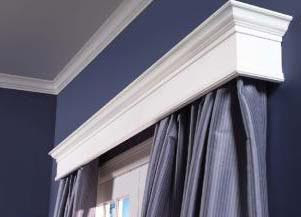 I really love the look of cornices. One day I will make some. Find a great tutorial HERE. Are Mason Jar lanterns the new "thing"